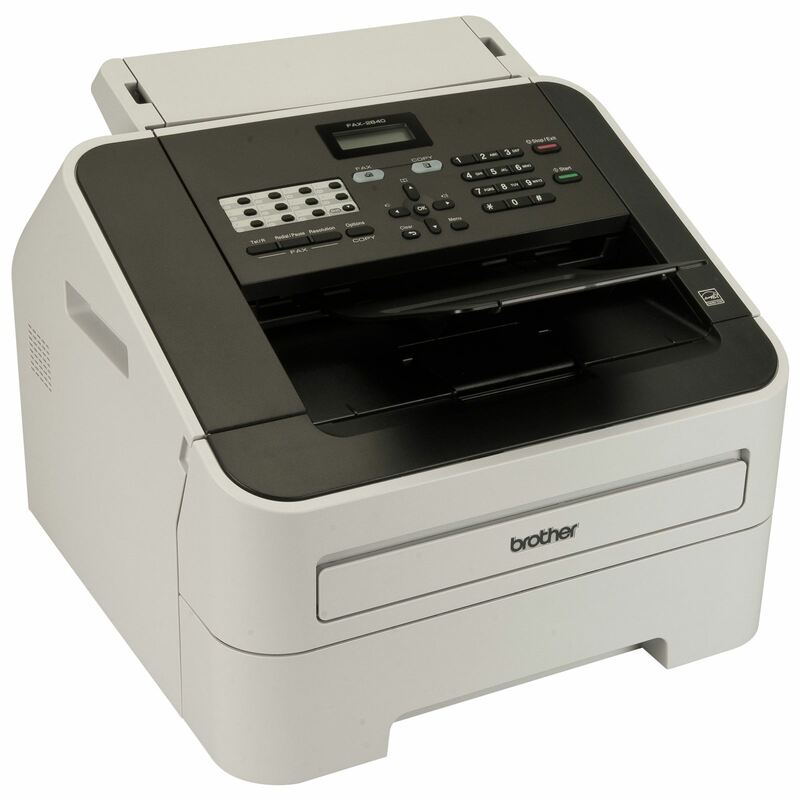 The FAX-2840 is a compact solution if you frequently send and receive a high volume of faxes in your office. This stylish, high speed machine has a 30-sheet automatic document feeder and a 250-sheet lower paper tray that means you won’t have to refill as often. It delivers a professional performance with enhanced features like the ability to copy several pages at once, which can both improve productivity and reduce your paper costs. Plus the 400-page memory transmission and 22 one-touch dials keeps communications fast and efficient.